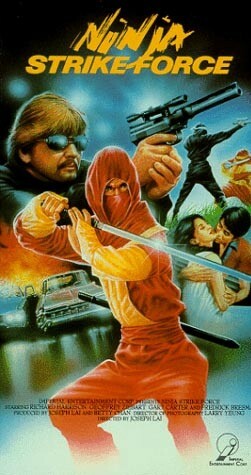 THE 1980s NINJA MOVIE RULE BOOK | Warped Factor - Words in the Key of Geek. 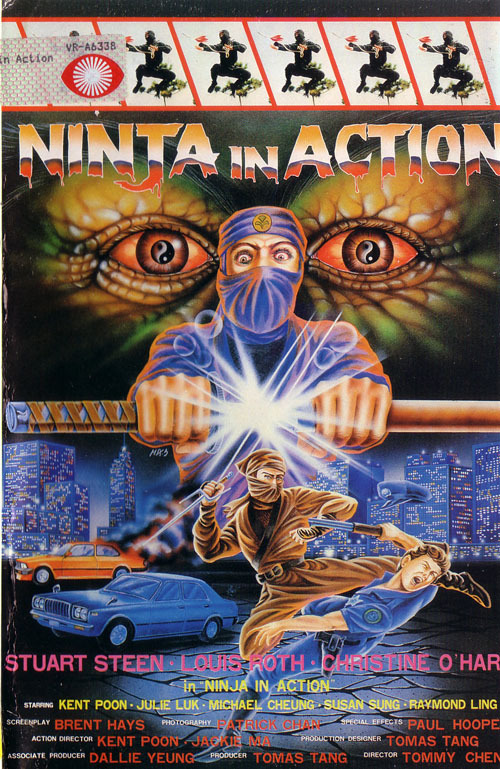 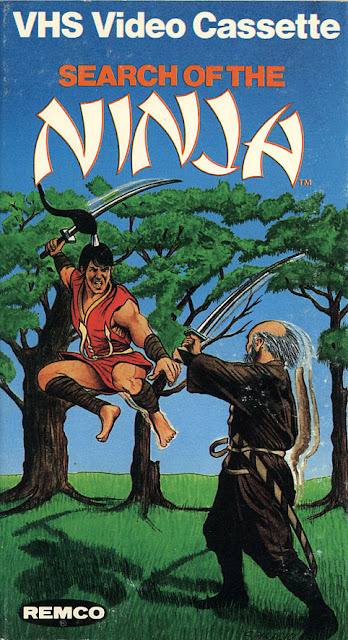 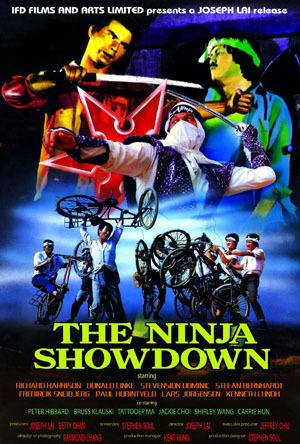 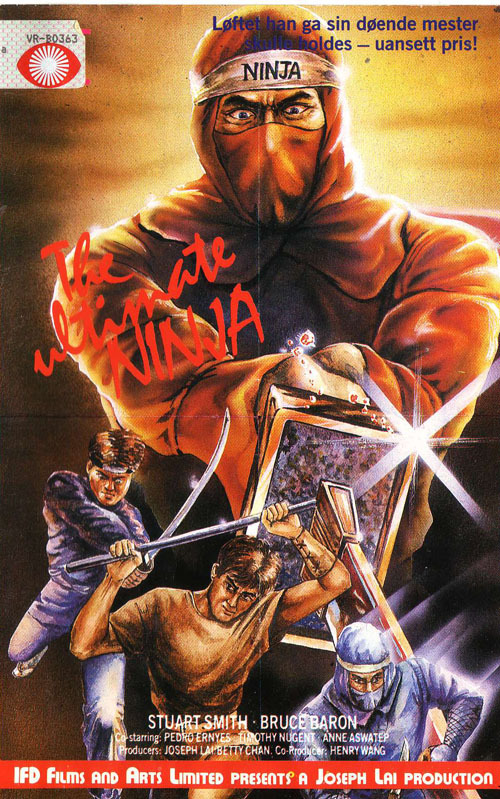 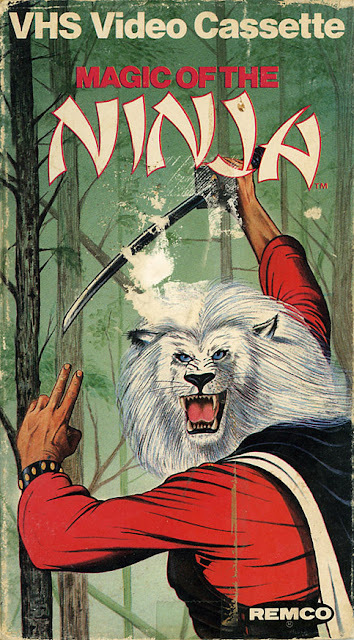 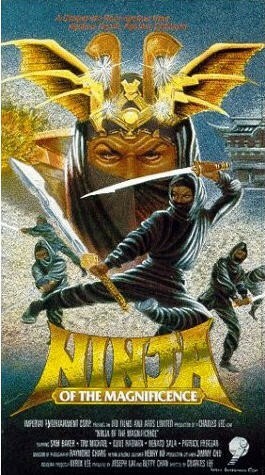 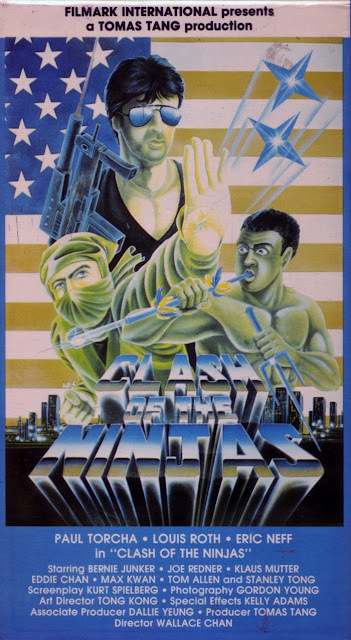 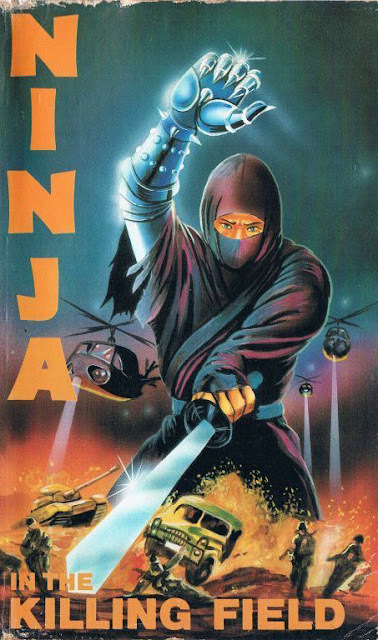 If you ever ventured into a video rental store in the 1980s then you'll know that during that decade approximately 76% of the direct-to-VHS titles released contained the word 'Ninja' in the title. 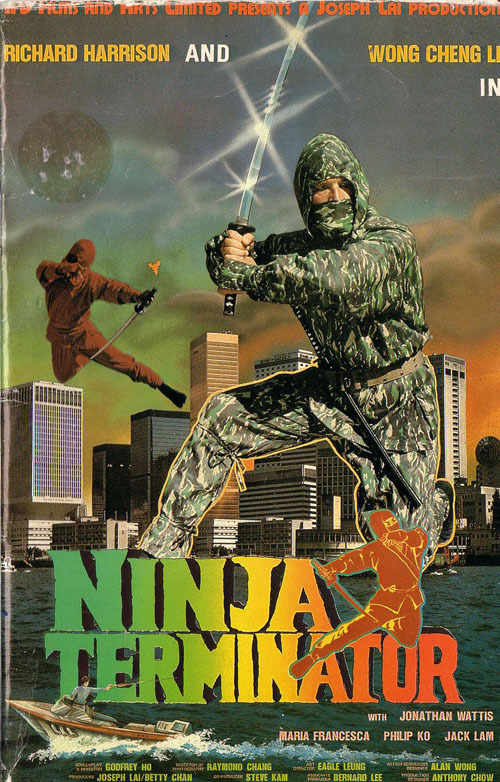 Often these features were filmed in the woods, somewhere remote, by a group of 4 friends who'd got a hold of one of those big JVC camcorders and the Penguin book of 1980s Ninja Movie Rules. 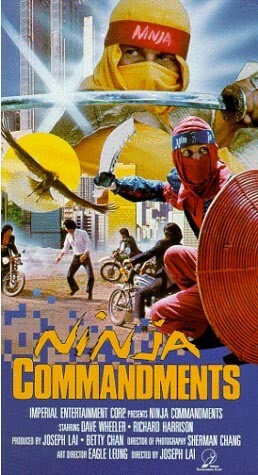 Or at least all of the titles I ever rented seemed to be knocked up in that way. 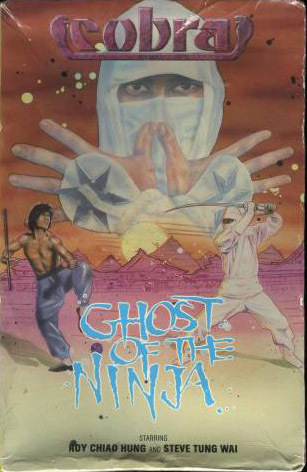 So with every expense spared on the production you can image just how amazing the VHS cover art was can't you? 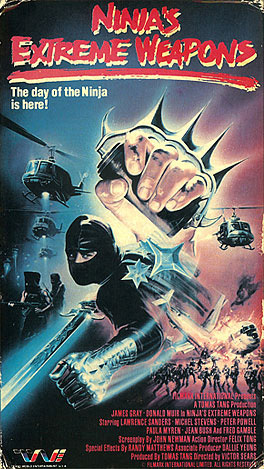 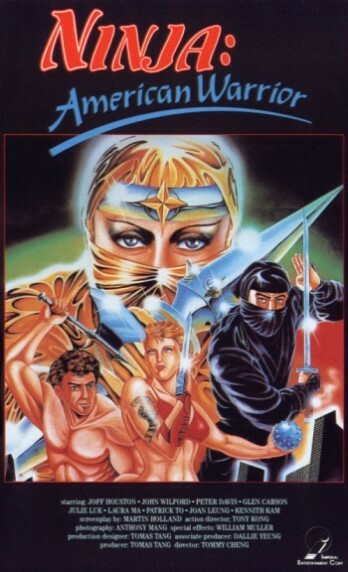 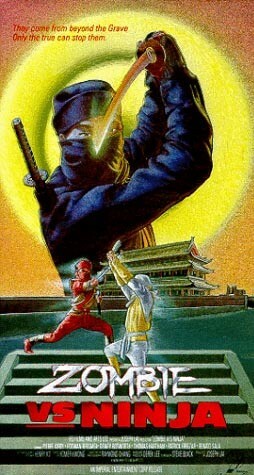 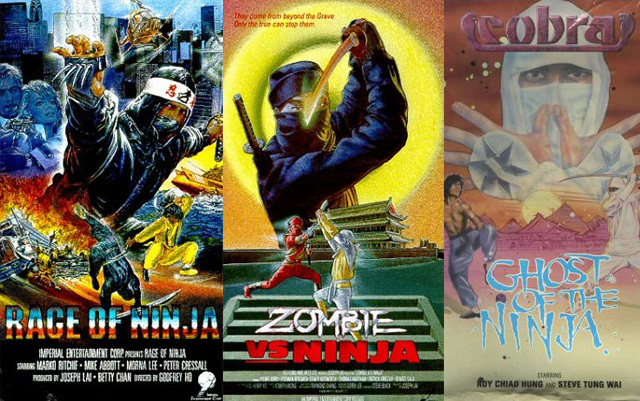 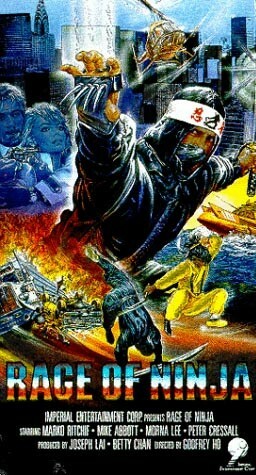 Well even if you can't, fear not, because we've rounded up 20 of the greatest* Ninja related VHS covers you could ever wish to lay your eyes on. 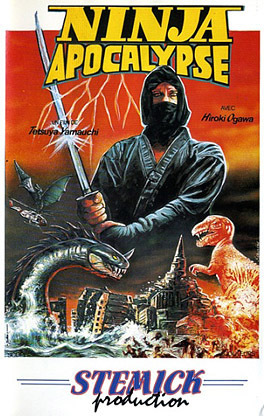 You may have caught that time Asian Charles 'Death Wish' Bronson briefly joined the Ninja Task Force, but did you ever see Cobra era Sylvester Stallone in Clash of the Ninjas?.. 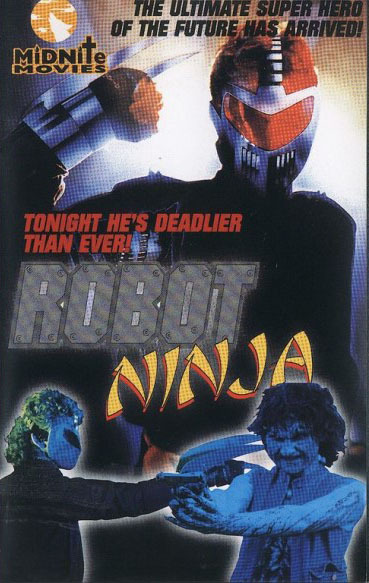 Rule 4 suggests that Ninjas should have, where possible, extreme weapons, like robot arms! Now grab three friends and a camcorder and make your ninja dreams come true.